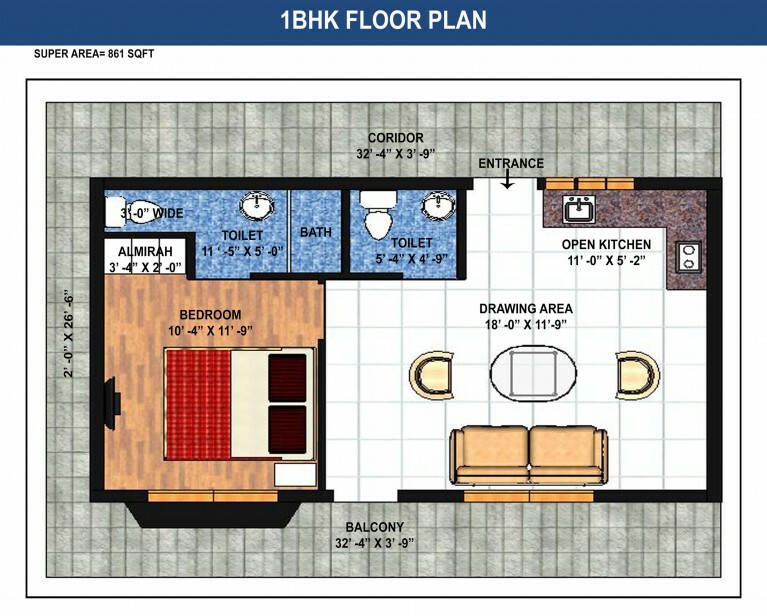 1 BHK Apartment in Sunderkhal Nainital which has 861 sqft area well furnished with all required facilities and amenities. If you are looking for a second home in the hills so property in mukteshwar for sale could be a best and suitable option for you, where you do have a complete valley view with 180 degrees snowcapped Nanda Devi Himalayan ranges. 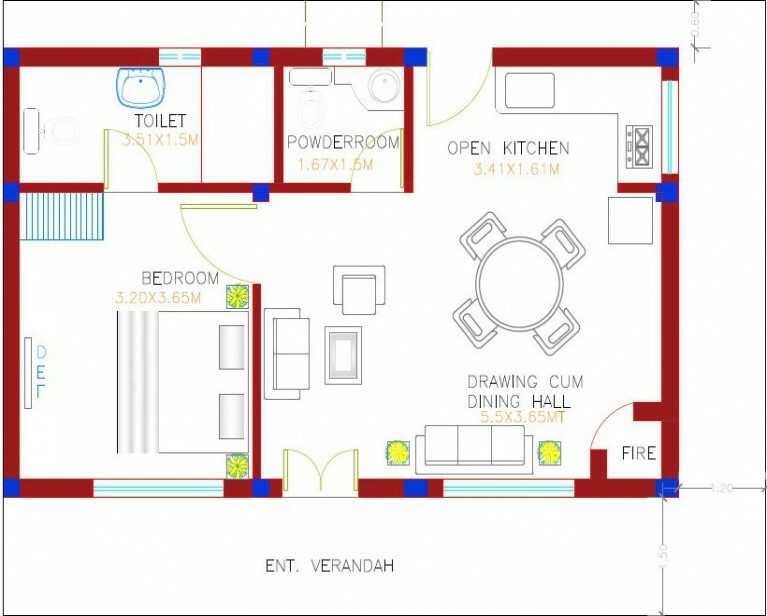 We have constructed 1 bedroom, 1 Kitchen, 2 bathrooms with living area in this apartment.